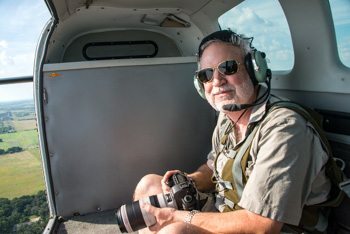 Gary Edwards has shot aviation since 1970 when his uncle, an international 707 captain, brought him a camera from Hong Kong. Gary’s 37-year engineering career in aerodynamics, design, and flight test also included a number of technical photographic challenges such as development of specialized hardware to document certain details of a very high altitude missile intercept. Gary’s images have been published in Soaring, Air&Space Smithsonian, ISnAP, and internal Lockheed Martin and DoD publications. His prints of successful ballistic missile intercepts have hung in Lockheed Martin and US Army offices and the Pentagon.